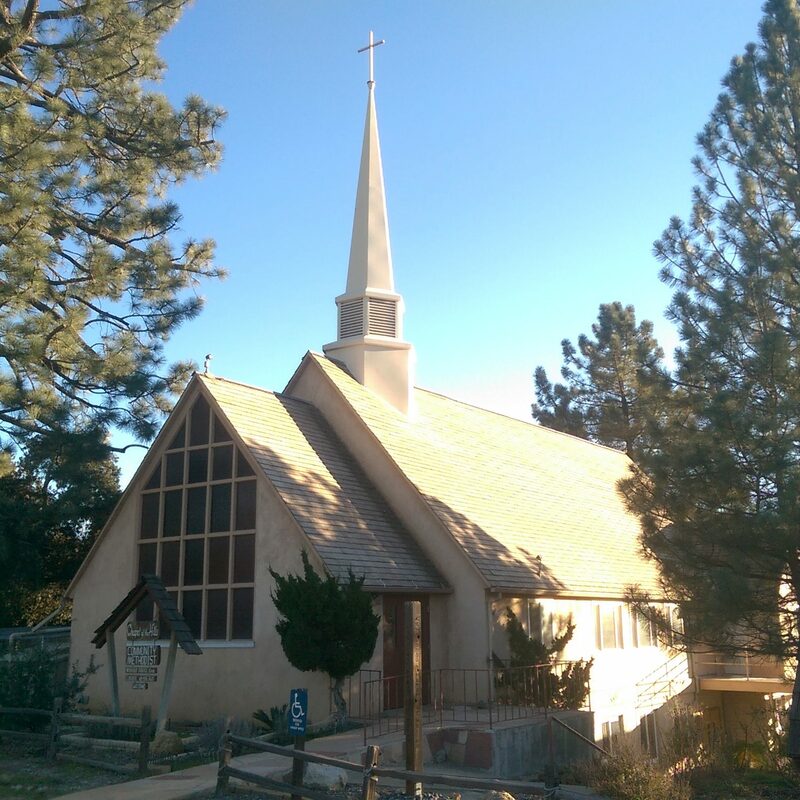 Chapel of the Hills Community United Methodist Church – Sharing God's love in Descanso for over 60 years. Join us on Easter morning (April 21st) for breakfast @ 9:30 am and Worship @ 10:30 am! We are a faith community that values relationships.